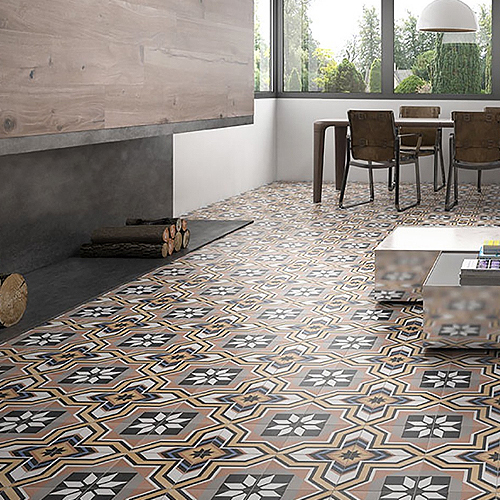 The right tiles can make all the difference in a room design and can help you achieve the look you desire. 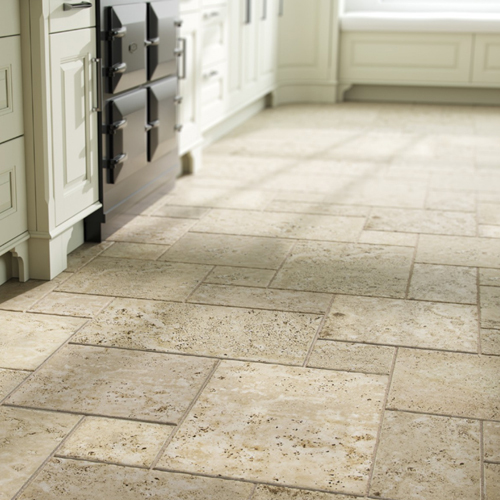 In our extensive collection of floor tiles, there really is something for everyone. Available in a variety of sizes, colours, patterns and textures - perfect for creating your dream bathroom or kitchen. 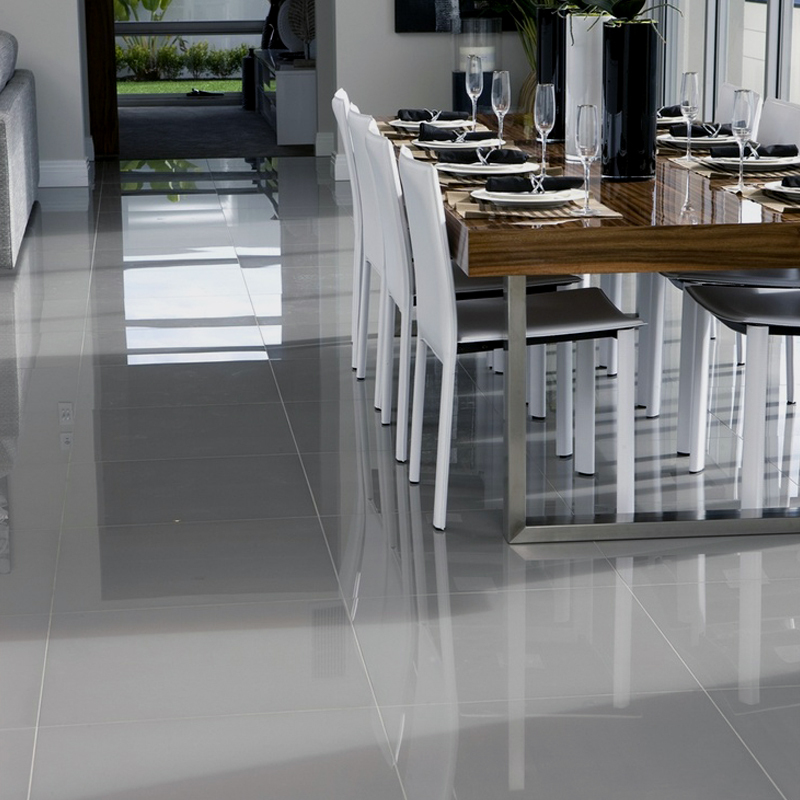 Floor tiles are must in all homes when practicality, style and durability are essential. 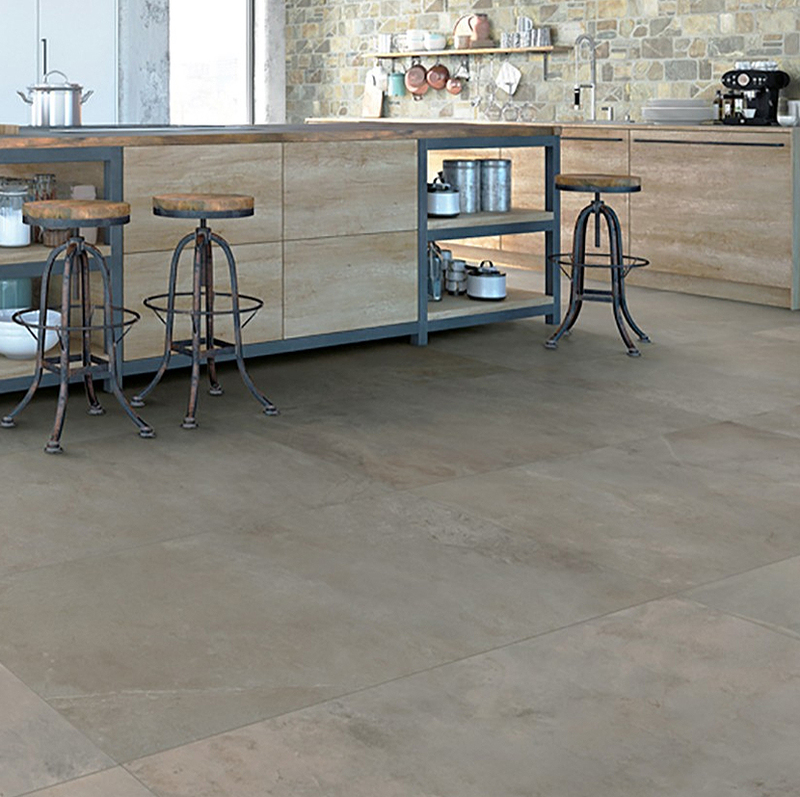 Floor tiles can vary in design, texture, colour and material so there are a multitude of options available so there will be something suitable for all installation areas. 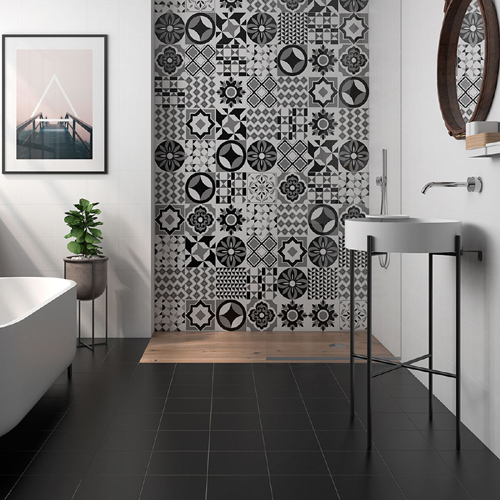 Whether it is your kitchen, bathroom, bedroom, living room, outdoors or any other floor area, tiles have now become an inseparable part of our interiors. 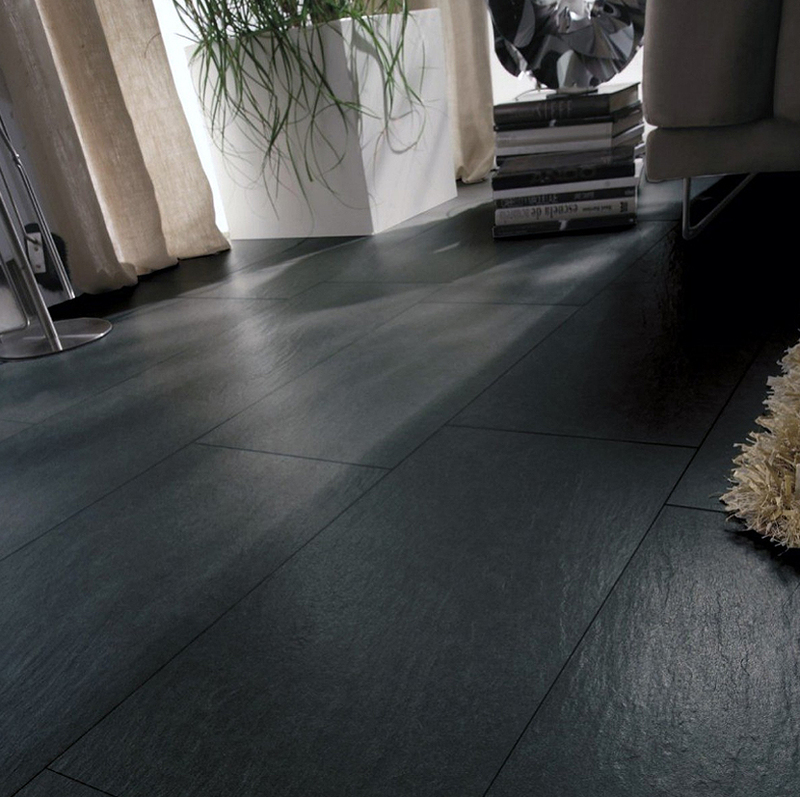 Floor tiles cannot be compared with any other flooring option! 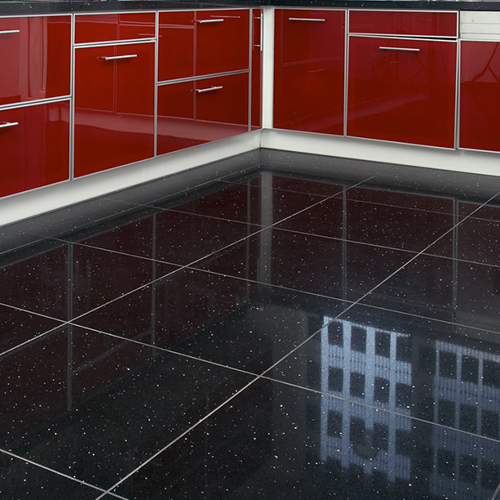 They are easy to clean, maintain and offer a fantastic finish like no other flooring option. 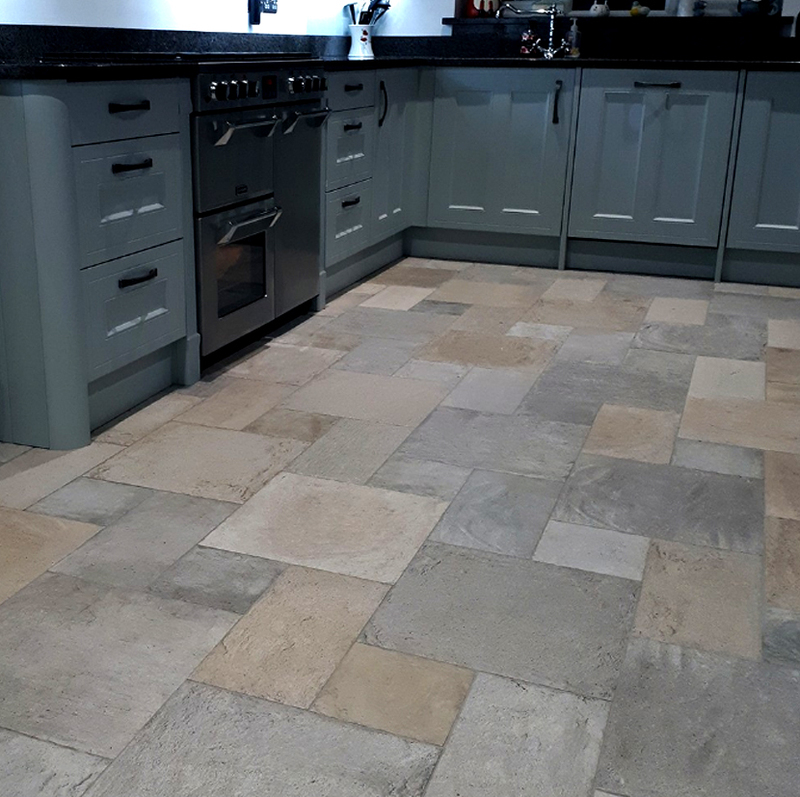 Floor tiles need not to be replaced every few years like carpets or lino which make it a perfect choice for your home with young children or pets. Being incredibly durable if cared for properly they can last for decades. 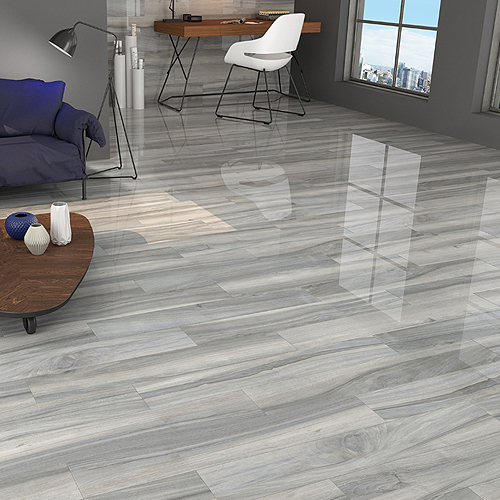 Even the most simple of interiors can be transformed with a quality yet affordable floor tile, providing both style and quality to the room. 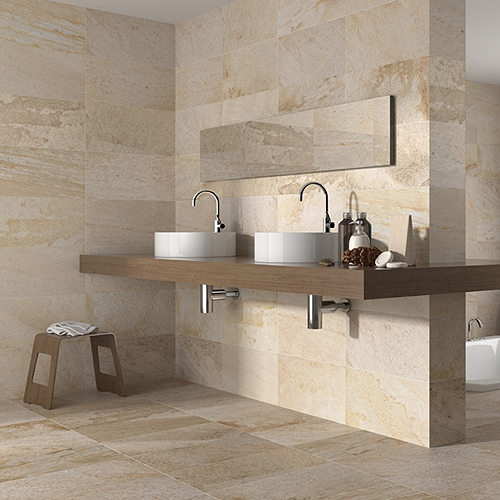 A small room can be given the illusion of space with a light coloured large format tile, the sky is the limit when it comes to creativity due to the masses of designs now available. With the addition of a little detailing or patterns to break up a large space a what was simple interior can be transformed into a stunningly eye –catching room. 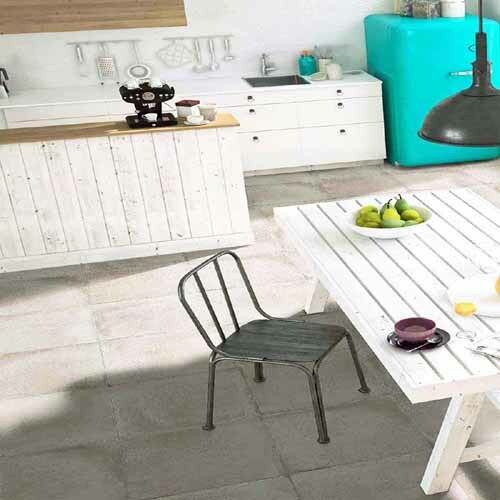 With years of experience as your ideal online destination for an extensive range of floor tiles options, tile Choice’s collection comprises of the latest floor tiles, outdoor floor tiles, quartz tiles, non-slip floor tiles, natural stone and much more. 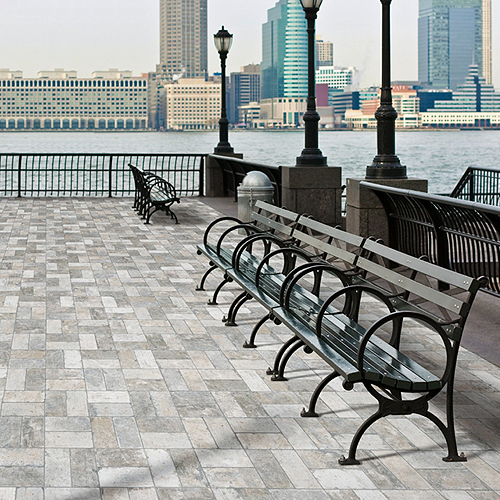 We understand the needs of our customers and provide them with the best hand selected floor tile options. All of our products have proven to stand the test of time being created using the latest technological innovation with ground-breaking style and design. 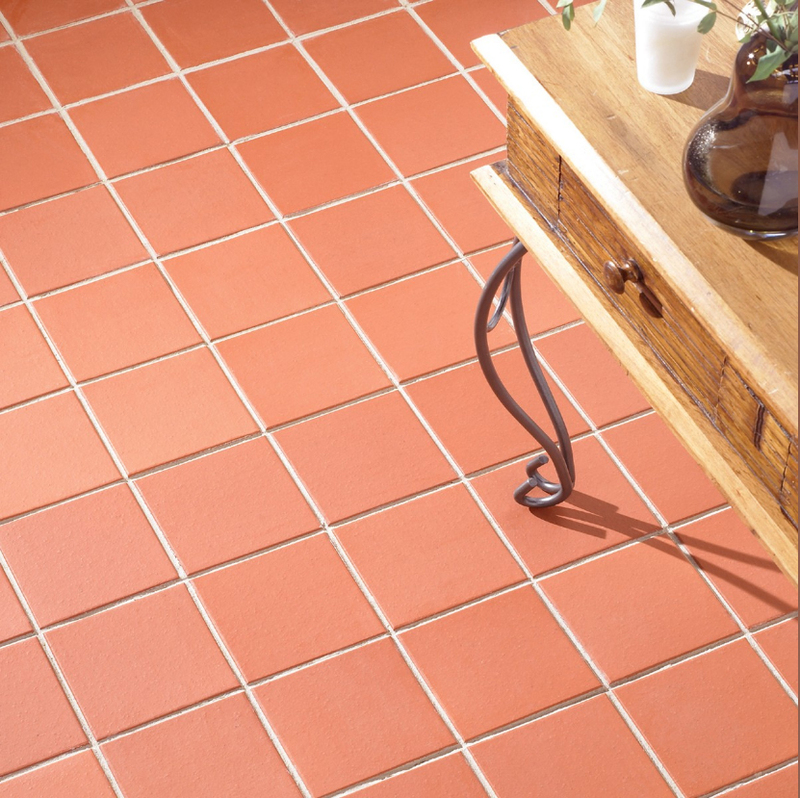 Tile Choice also offers customer friendly service like- free sample tiles, free delivery on all orders above £250 and excellent customer service. 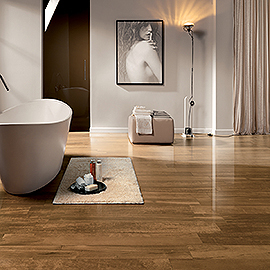 We can help to create your dream room with our range of tile options available. Need assistance? Get in touch with us today.